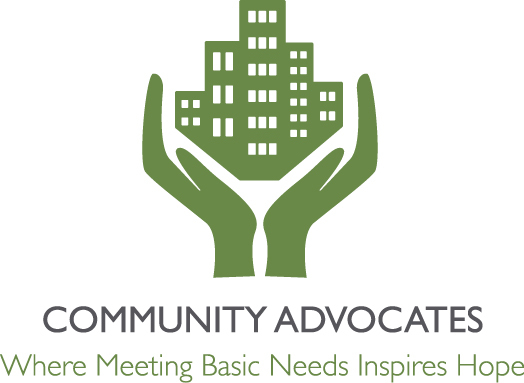 To provide innovative, culturally competent holistic care that will empower men, women, and children to live safe, independent, and healthy lives. 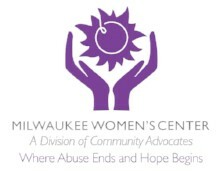 Founded in 1980, the Milwaukee Women’s Center provides comprehensive services and treatment for women, men, and children whose lives have been affected by domestic violence, addiction, mental health issues, homelessness, and poverty. 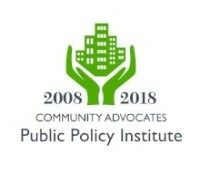 In June 2007, to ensure the continuation of critical domestic violence resources in Milwaukee County, the Milwaukee Women’s Center became a Division of Community Advocates. In 2017, 1,939 individuals received services and support through the Milwaukee Women's Center Division. Our Domestic Violence Emergency Shelter provided comprehensive domestic violence services to 103 women and 127 children. 135 low-income, homeless adults and 210 children received shelter and assistance through our Family Support Center Emergency Shelter. Our Older Abused Women's Program helped 95 women ages 50 and older who were victimized by their intimate partners or adult children. 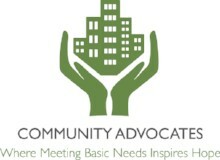 More than 90% of program participants prepared a safety plan and many participated in weekly support groups. The Nevermore Batterers Treatment Program educated 121 men, 76% of whom completed the six-month program. 120 men learned how to become better dads and role models through their participation in the Fatherhood Program. 85% successfully completed the program. Our intensive alcohol- or drug-abuse treatment program, the POWER Program, helped 67 women. Fifteen families (40 participants) engaged in POWER’s Celebrating Families, which included supervised visitation to aid women in the process of reunification with their children. Our bilingual Family Intervention Program served 59 African American and Latino/a men and women and their families. Contact the Milwaukee Women's Center at 414-671-6140 to learn more about our services or to speak to a domestic violence crisis counselor 24/7. 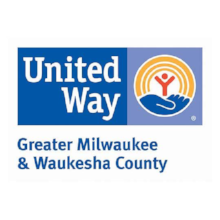 Want to meet some of our clients and see how their lives have been saved by the Milwaukee Women’s Center? Watch this video to hear their stories and see how much better their lives have become.